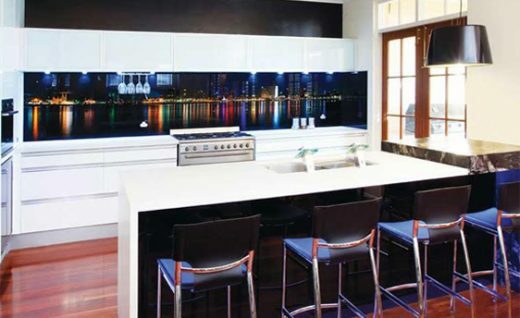 Stone benchtop and glass splashback combinations are a feature of most new homes and kitchen renovations in Australia, and for good reason. Stone and glass products are highly compatible and perfect for wet areas – no grout, no mould, no germs. They’re strong and durable, low maintenance, easy to clean and stylishly superior. 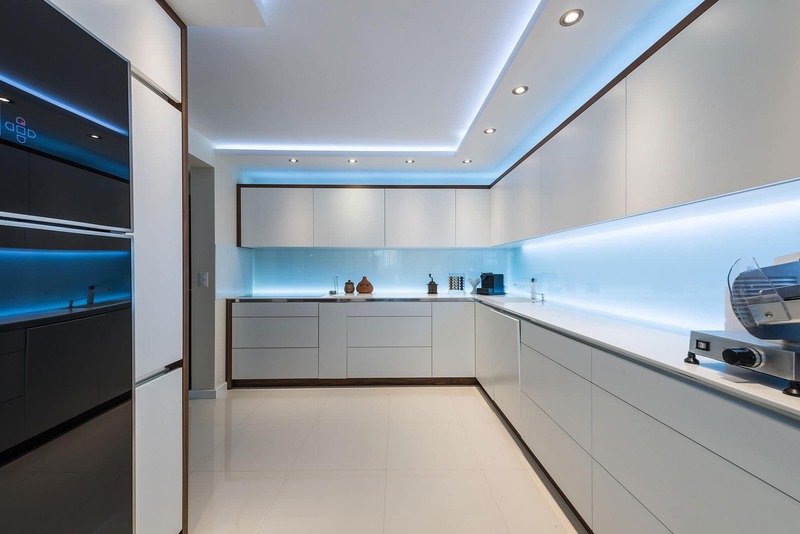 They can be perfectly matched and fitted in colour, style and dimensions,and come in a huge range of colours and design options. 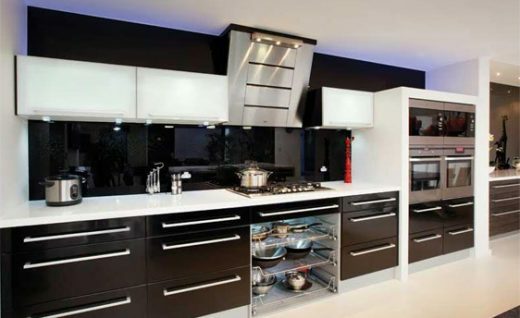 We cater for individual custommade designs as well as standard combinations for high volume projects. 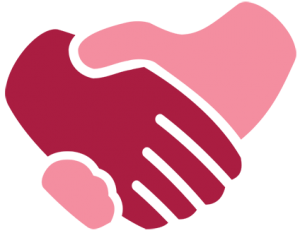 With us you deal with a single business instead of two, reducing the number of tradespeople, accounts, meetings and phone calls. We can lighten your load by simplifying processes and eliminating disputes, and reduce the need for call backs through the quality of products and our workmanship. 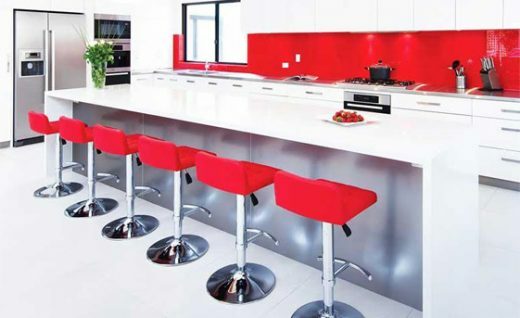 Designers and homeowners alike are discovering the intrinsic beauty of coloured glass and its almost limitless applications. No longer is your design colour or material selection limited. You can choose the exact colours and textures you desire while taking advantage of the inherent beauty, functionality and durability of glass. 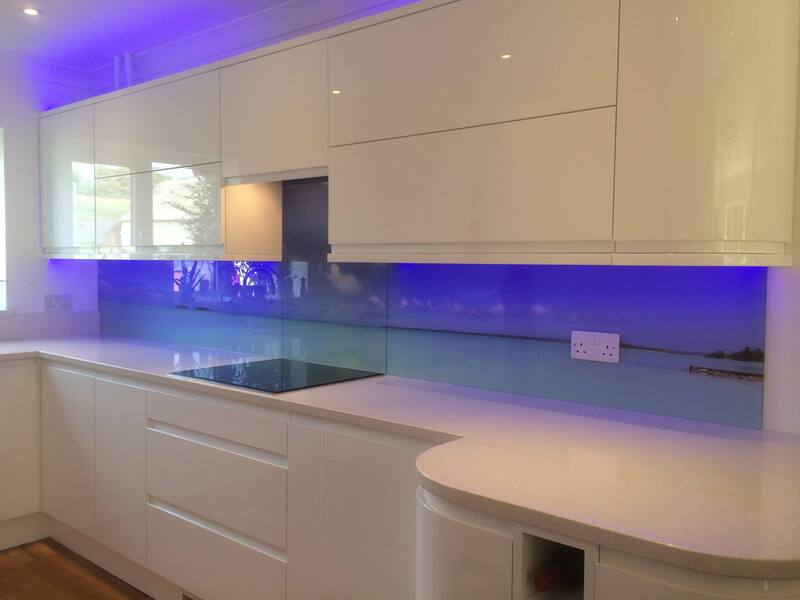 We can develop individual colours and styles and will work with you and your architect, designer or kitchen company to achieve exactly the look you’re after. Servicing Brisbane, Sunshine Coast and Gold Coast as well as some regional areas, so simply give us a call to discuss! We would welcome the opportunity to earn your trust and deliver you the best service in the industry.